The boys of Go Jimmy Go are back with a set of twelve original Jamaican ska and reggae tunes on their self-titled release, Go Jimmy Go. Album number 5 features the new members of the band - Jayder on bass and Ryan on trombone. 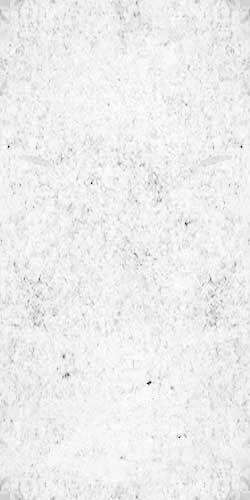 This release comes at a time considered by the band as "a rebirth" (hence the self-titled title). 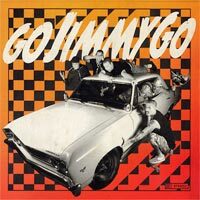 After touring various parts of the USA, Europe and Asia the past few years, the musical and lyrical content on Go Jimmy Go is a testament to their growth both personally and musically. Highlights of the album include guest musical contributions from Matt Kofi Goodwin (John Brown's Body) on organ, Monkey Bone (Warsaw Poland Bros.) on keyboard, local recording engineer Reuben Durham on guitar, and Buck Giles on slide guitar. Celebrating 12 Years of "an original island sound known the world around," Go Jimmy Go has been the front-runner in Hawaii's independent music scene, creating original rhythms since the mid '90s all with a do-it-yourself work ethic. Go Jimmy Go re-establishes the band as one of Hawaii's most unique, original, enduring, touring bands from the Aloha State.